Our staff provide a warm welcome to existing and new patients, immediately making you feel at home and part of our family. 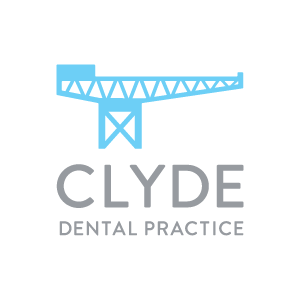 Based in the West of Glasgow, in the original shipbuilding area, Clyde Dental Practice is situated roughly a mile away from Clydebank Health Centre, so if you have other medical visits to make, we will do our best to try to schedule your dental appointments around these to save you multiple trips. We’re also very close to Clyde Shopping Centre, so you can pick up those all-important essentials before you head home! In addition to routine family dentistry, Lorraine is qualified in facial aesthetics and rejuvenation, so she can offer anti-wrinkle and lip enhancement treatments to our patients. We offer both NHS and private dental care in Clydebank and are pleased to welcome new patients to our friendly practice. To join us as a new patient, simply call 0141 585 2700, and a member of our team will be pleased to help. Lorraine graduated from Glasgow University with a degree in dentistry in 2013. She has since completed postgraduate study and exams resulting in membership of the Joint Dental Faculties of the Royal College of Surgeons of England. She has also completed training in facial aesthetics and rejuvenation, meaning she is able to offer anti-wrinkle treatments and lip enhancement treatments to patients. Lorraine has a patient-centred approach to dentistry, helping patients feel comfortable and overcome any fears in a relaxed environment. Outside of work, she enjoys socialising with friends and family, cooking, photography and travel. George graduated from the University of Dundee in 2010. He has worked in General Dental Practice in Tayside and Lanarkshire, as well as having spent a year working in the South Island of New Zealand. 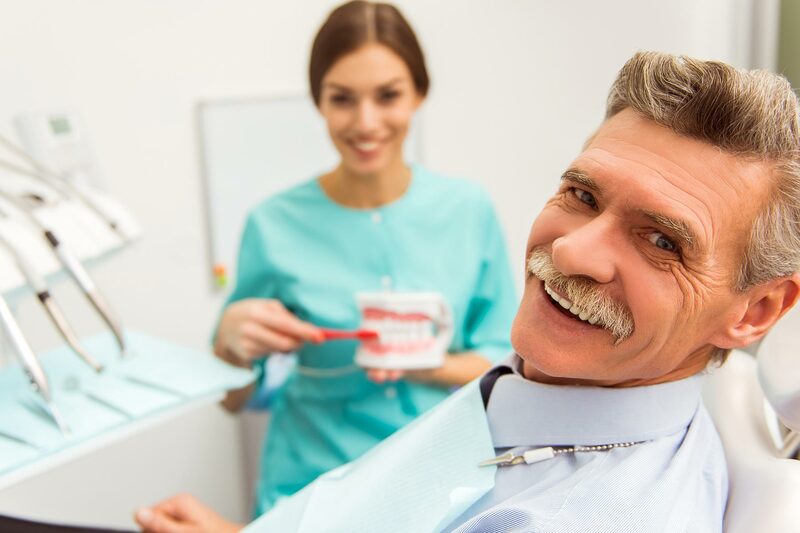 He enjoys all aspects of dentistry but gets particular enjoyment from helping patients get the most out of their smiles and aiding them to overcome their dental anxiety. Away from work, he is happiest anywhere outdoors. You’re most likely to find him either on the golf course, hiking up a hill or skiing down it. We are just a few minutes’ walk from Clydebank railway station, which is also serviced by numerous bus routes, making us easy to get to via public transport. Bus routes: 1A, 1B, 1D, 1E, 11, 81. Parking: There is no on-street parking nearby, but there are large car parks in the shopping centres, which are just a short walk away.